Meet the newest member of the HAP family! 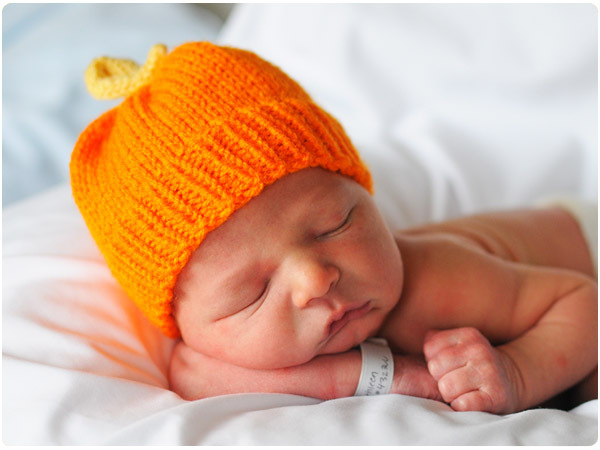 Katie’s little pumpkin was born just in time for Halloween. A darling pumpkin! Cutie pie, I believe! Hiya, I’m really glad I’ve found this information. Nowadays bloggers publish just about gossips and web and this is actually irritating. A good web site with interesting content, that’s what I need. Thank you for keeping this site, I’ll be visiting it. Do you do newsletters? Cant find it.